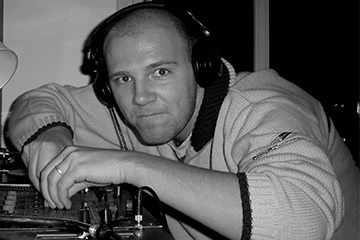 S-Caper startet as a DJ in the mid of the 90´s. From 1995 till 2003 he was an active performer. After a very long break he started again in 2016 to play music for more people than his own friends. Now he plays dub/deep-techno, minimal, deephouse and techhouse, sometimes bass and chillout.